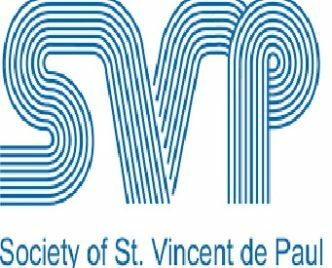 Just to let you know that St Margaret’s with its local Parish link will be supporting the St Vincent De Paul charity during this festive period. I am sure any help or donations you could provide would be gratefully appreciated. May we wish you a VERY happy and festive Christmas Period and offer our thanks as always for all your continued support you give to our school.